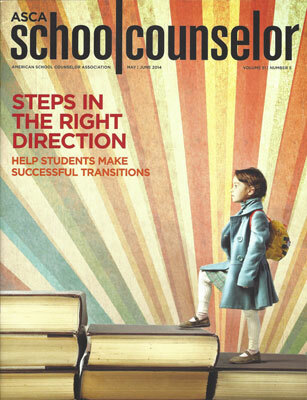 Google+ Elementary School Counselor blog, by Scott Ertl, Elementary School Counselor: Thanks for the nice comments from my ASCA article! Unlike other printing methods such as Offset Machines, offset printing first transfers ink from a plate to a rubber blanket, then finally, to the Offset Machine surface. Really a great article and thanks for sharing this article. And don't request that I cut down on my liquor since I need to have Cla Safflower Oil an existence." In my brain, I am thinking. We provide download links to all formats and sizes below. 2018 yearly calendar template We recommend downloading and saving files to your computer so you can easily use them in future also.